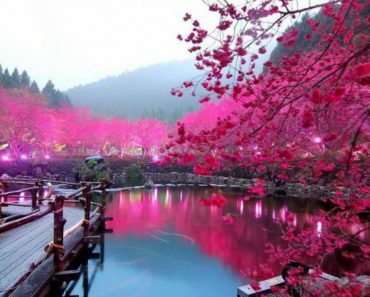 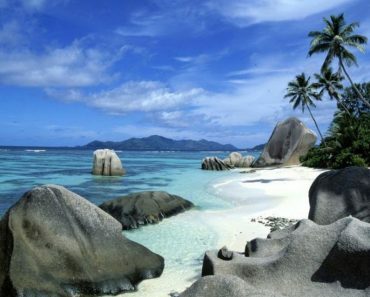 22 Most Beautiful Places In The World You Need To See! 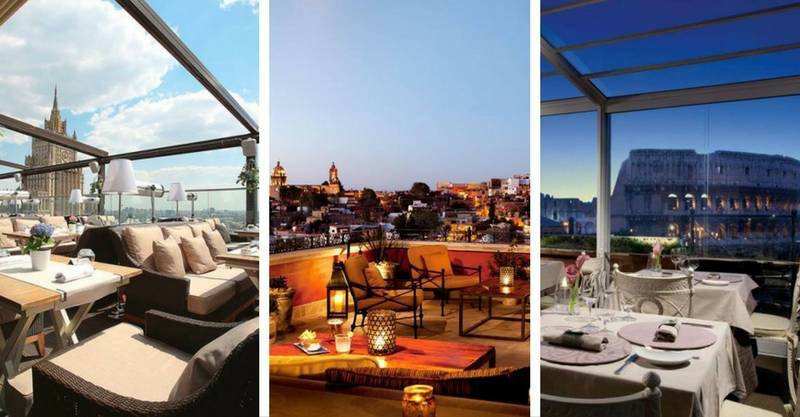 10 Best Rooftop Restaurants In The World! 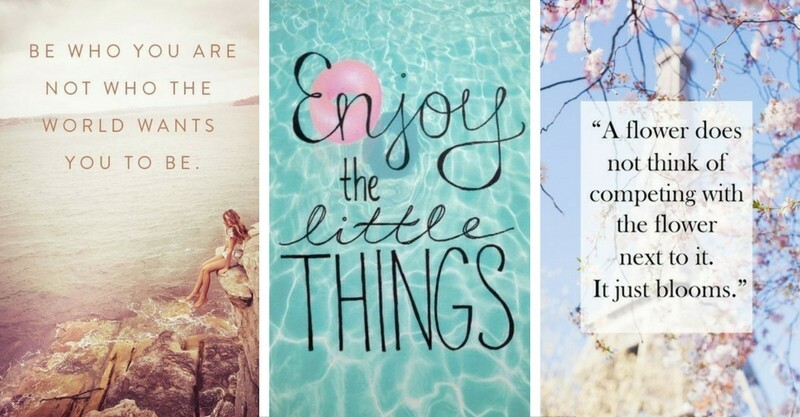 22 Quotes To Summarise The Wisdom About Life!